We maintain your steam boiler or hot water according to the guidelines of the rules of pressure vessels. 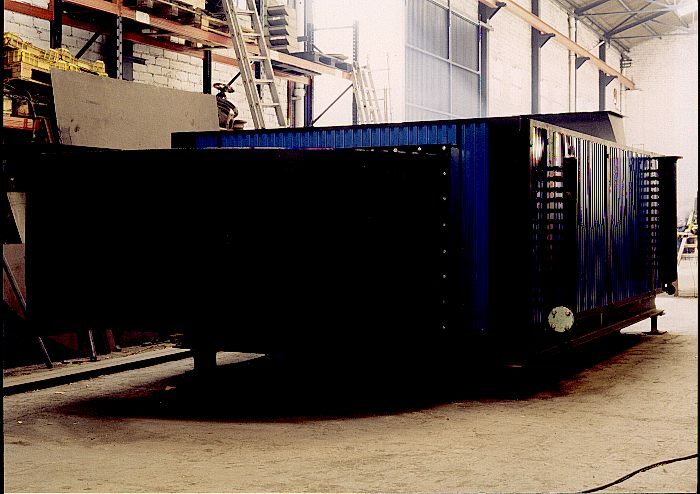 Our workshops are fully equipped to perform boiler work in carbon steel and stainless steel. 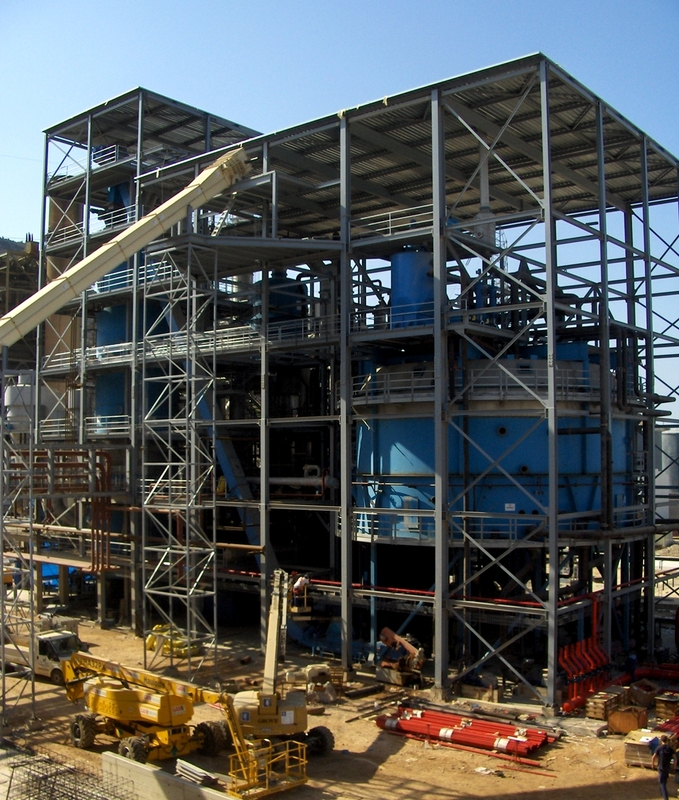 We performed from platforms, ladders or benches to tanks, ducts or heat exchangers in both materials. Our workshops also are used for the prefabrication of fixtures, something that allows us to ger save at assembly time and increase the quality and our service. Facilities fluids are the main activity of our company and we developed it since we started our activity. We have installation teams and experienced professionals well supported by our technical department that can develop any project of this nature. We carry out work even in accordance with policies, plans or projects or develop provided by client or according to our client needs and in close collaboration with its technical staff. Steam at low, medium and high pressure, heat oil and compressed air. Especially viscous fluids, sewage, tails, grease, asphalt, etc. We complement our activities with mechanical assemblies. We do implementation of special difficulty equipment, assembly machinery, assembly lines, etc. We do conducted removal, transfer and assembly of machinery, production lines and equipment in various clients. Resulting highly positive experiences for them because of the tranquility and security that has led having experienced assemblers teams and technical support from our engineering department.